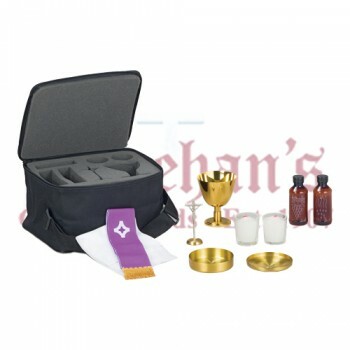 Bring services to the infirm with a high-quality traveling Mass kit from Matthew F. Sheehan. 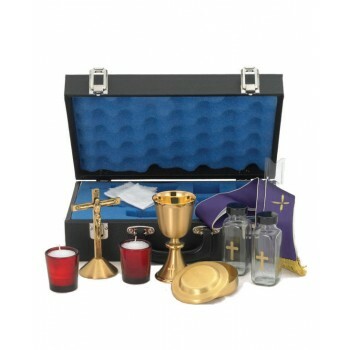 Our pastoral and sick call kits are packaged in convenient carry cases and contain everything needed to administer Mass to a sick or home-bound person. 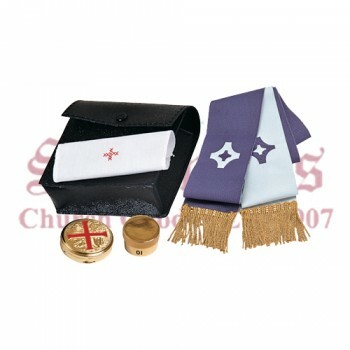 The kits vary in size and price depending on the contents. 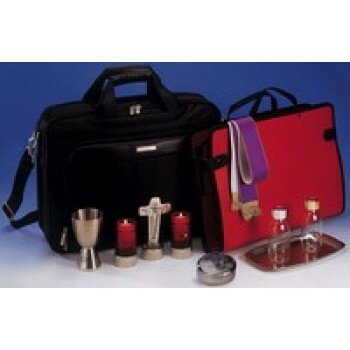 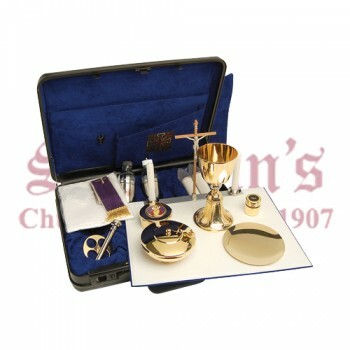 Kits are available with hard or soft cases and contain everything needed to administer communion away from the church, so even those that cannot make it to Mass will still have the opportunity to receive communion. 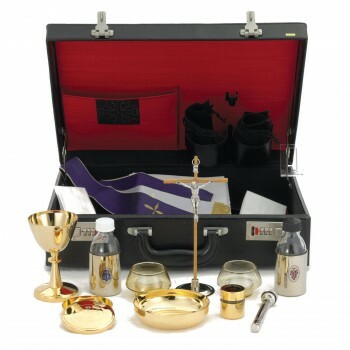 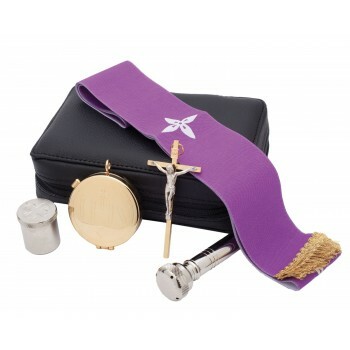 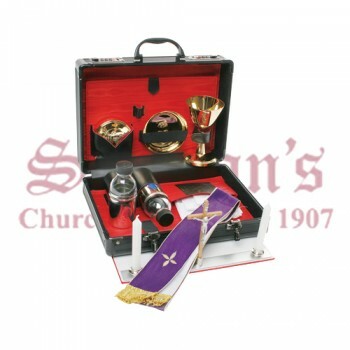 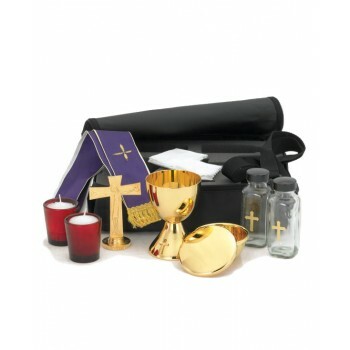 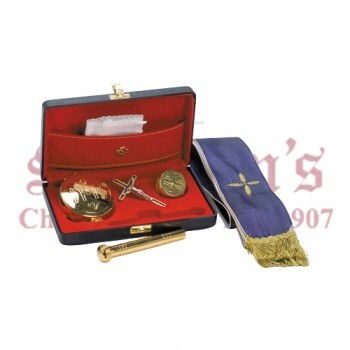 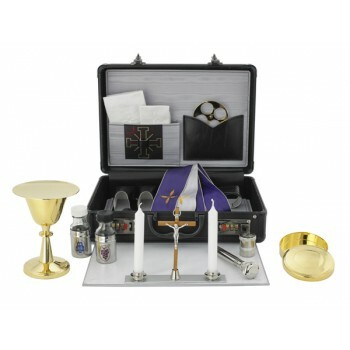 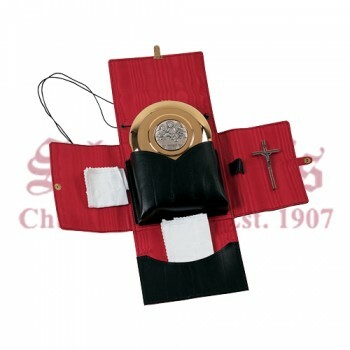 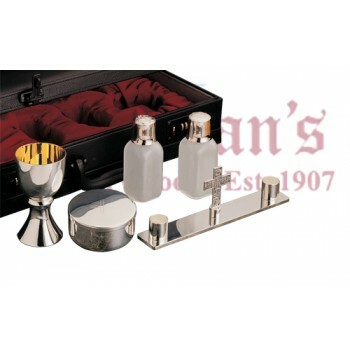 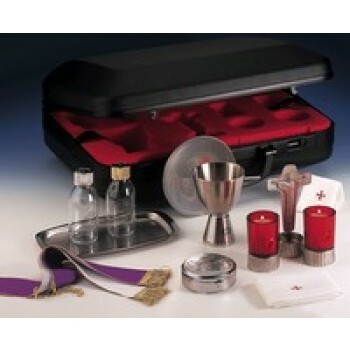 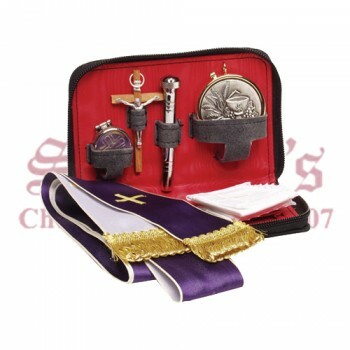 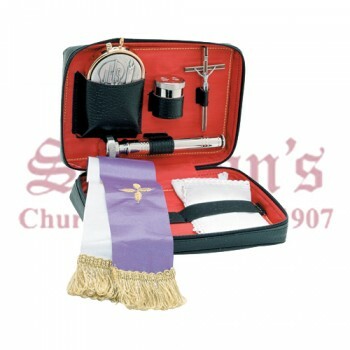 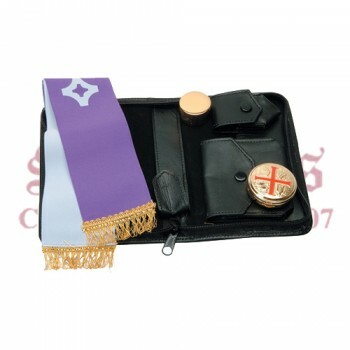 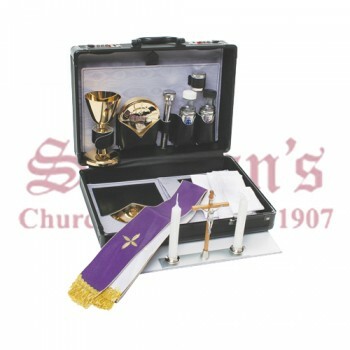 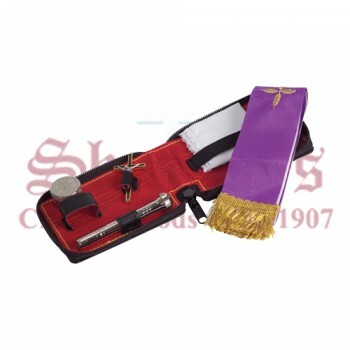 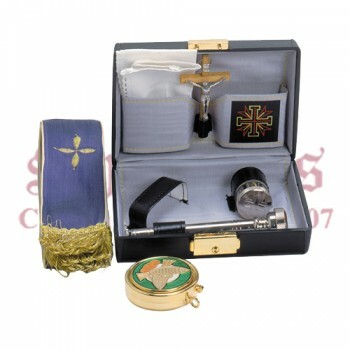 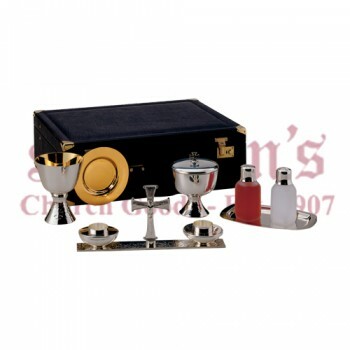 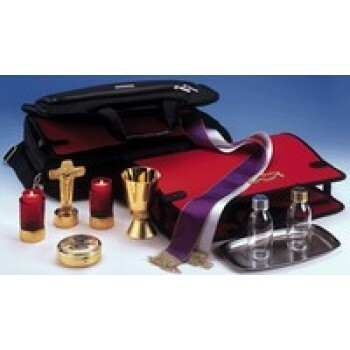 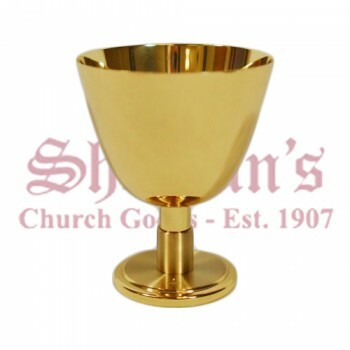 Mass kits or sick call kits contain several items necessary for communion including a small receptacle known as a pyx. 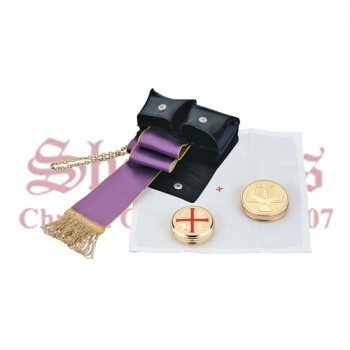 The pyx is used for transporting hosts to the sick and is one of the most important components of the kit. 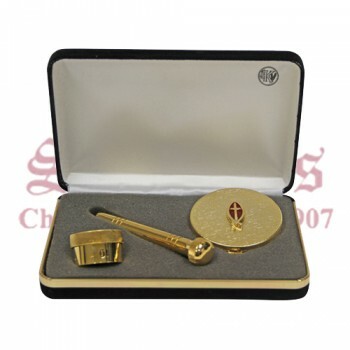 Designs may vary, but in general the travel pyx is a small round container made of metal with an attached chain for hanging around the neck. 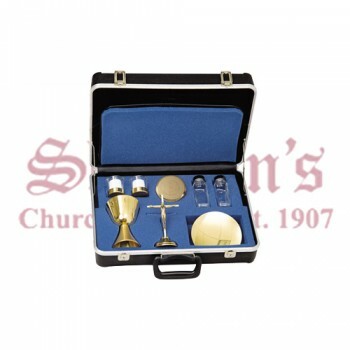 The pyx keeps the host from becoming sullied during travel and offers the proper level of respect that the blessing deserves. 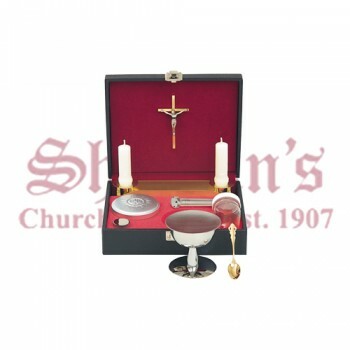 Mass kits may also contain a chalice, a vial for wine and two small candles. 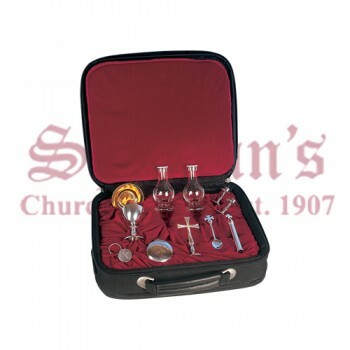 Some kits will contain a communion spoon for administering the host. 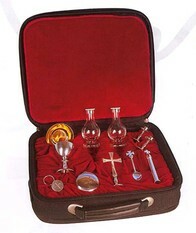 The contents of individual travel Mass kits may vary to include additional items as desired. 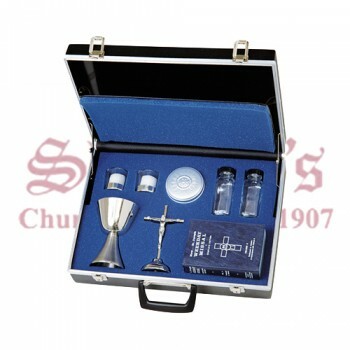 Because our portable Mass kits or sick call sets vary widely in content and design, it's easy to find the right set for your needs. 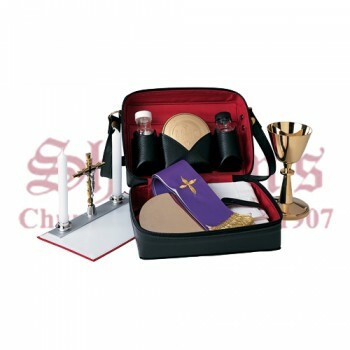 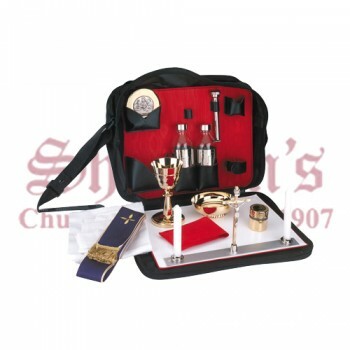 Portable travel mass kits also make great gift ideas for loved ones entering the service of the church or can be given to established leaders as a thank you gift for tending to a loved one. 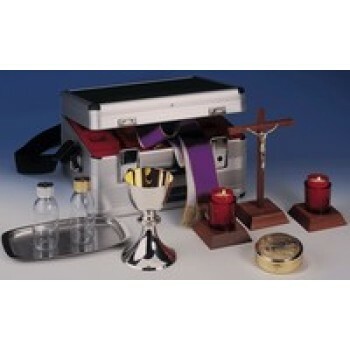 Shop with Matthew F. Sheehan for the best selection of portable Mass kits and sick call kits. 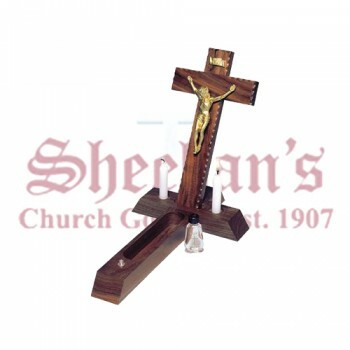 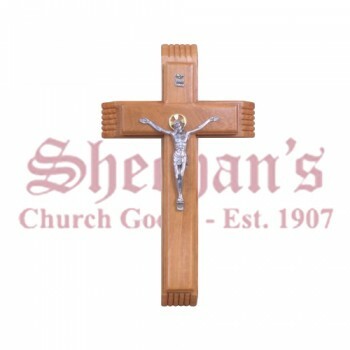 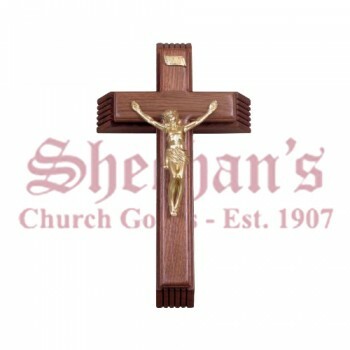 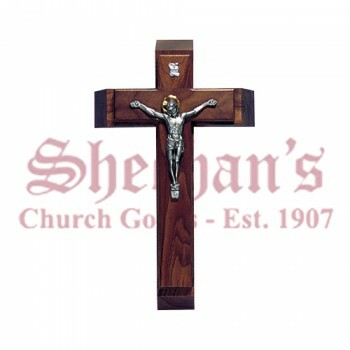 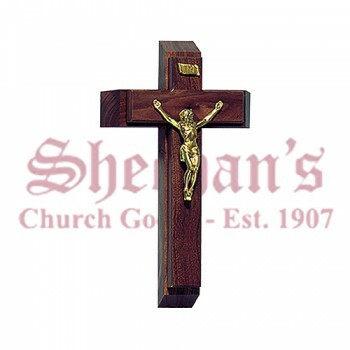 We have been providing high-quality religious goods since 1907 and pride ourselves in being an industry leader. 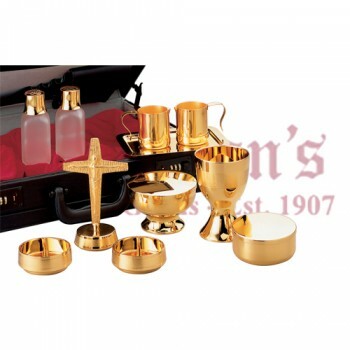 Shop today and discover how easy it is to get the products you need at a price you can afford.